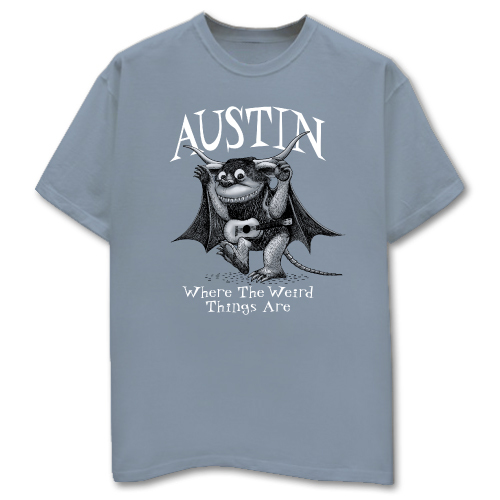 Austin Weird Things - Stone Blue Shirt [5240TSSB] - $24.95 : Outhouse Designs Screen Print T-shirt Store, Keep Austin Weird! 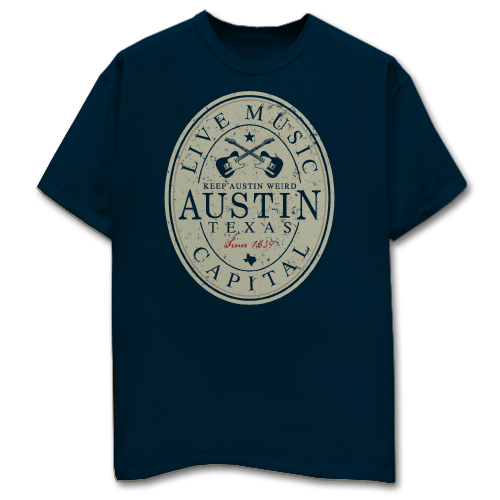 Front print on a stone blue Gildan 2000 100% cotton t-shirt. Features our very own Weird Thing. 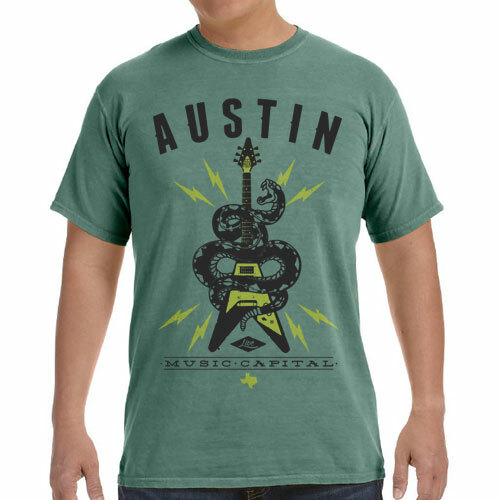 Austin-- where the weird things are!